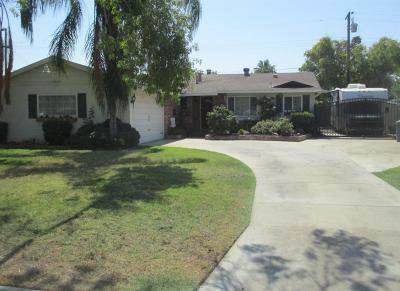 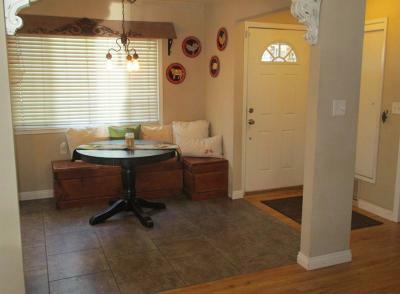 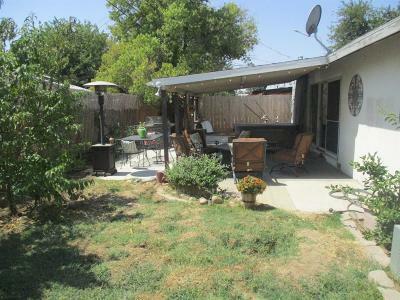 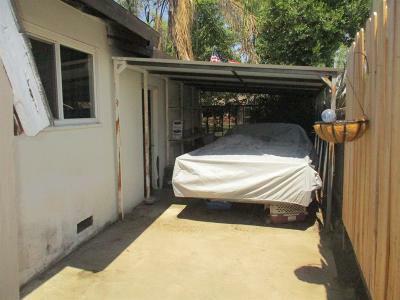 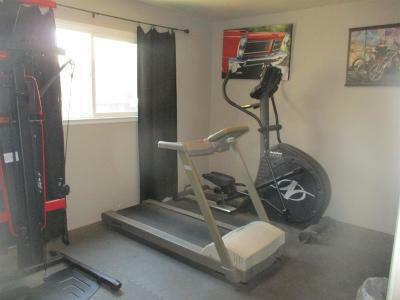 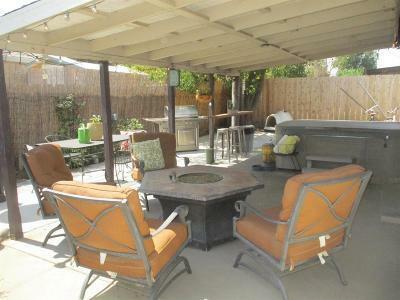 Single Family Home This beautifully updated home is located in the Clovis Unified School District, has two large side yards perfect for RV parking and additional vehicle or storage. 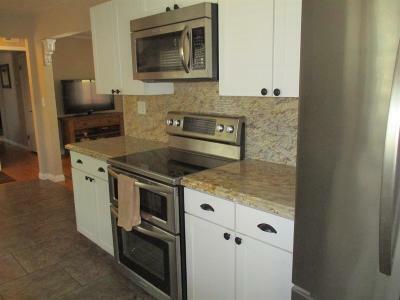 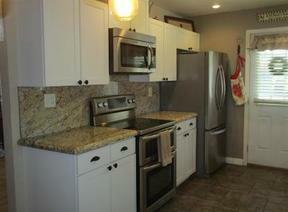 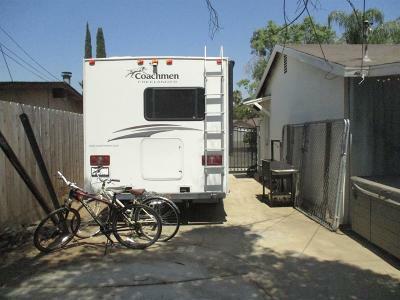 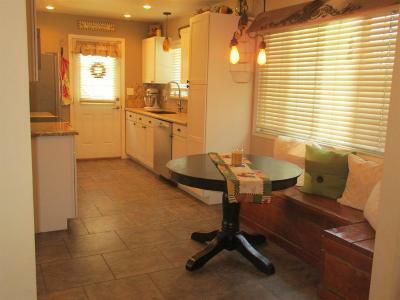 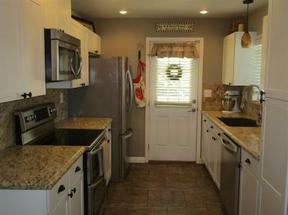 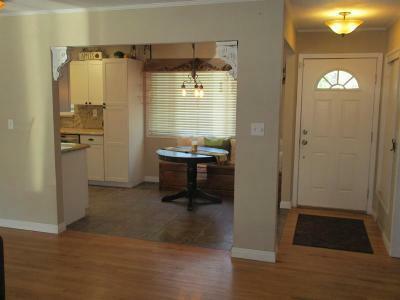 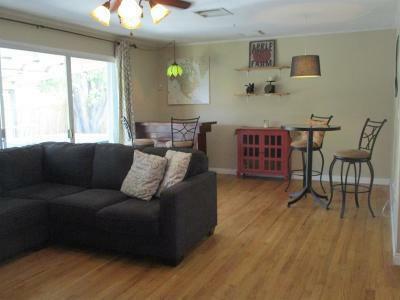 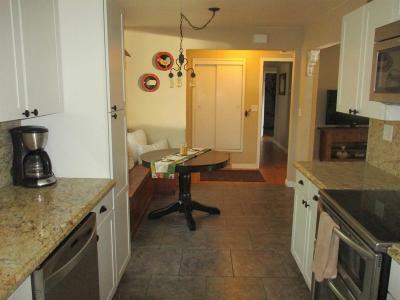 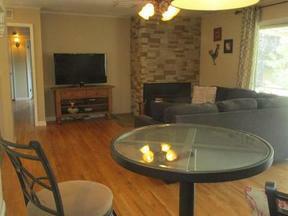 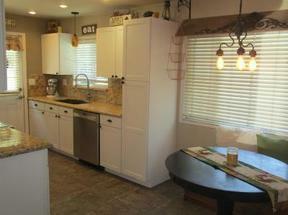 The kitchen has updated cabinets, granite counter tops, stainless steel appliances and tile floors. 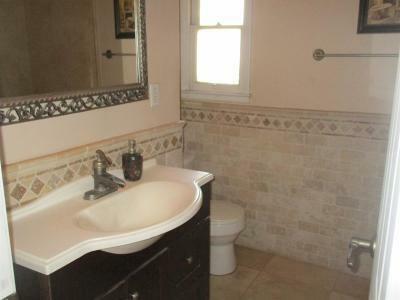 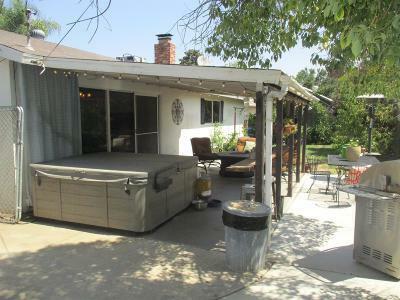 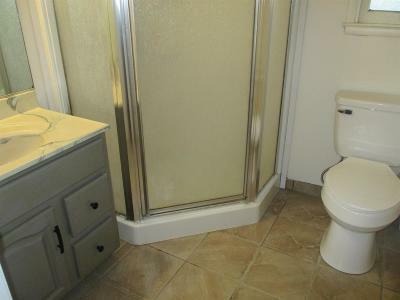 The living room has refinished hardwood floors, stone fireplace with a pellet stove and an extra large slider in the living room that opens to the covered patio(Hot tub negotiable) The hall bath has designer tiles, updated vanity and counters with tile floors. 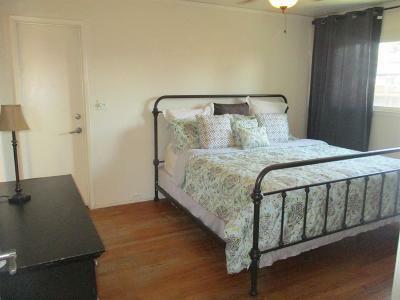 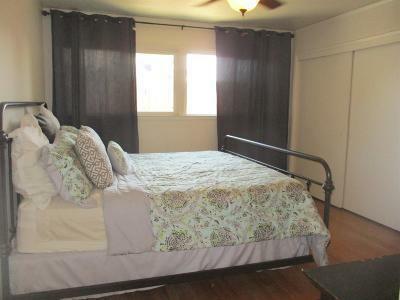 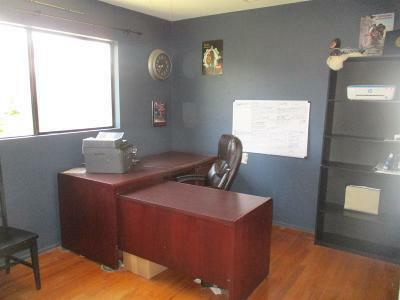 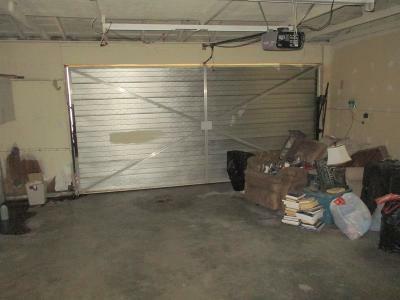 The bedrooms are spacious and with hardwood floors. Come take a look today!